Do I get a race bib? Race bibs are traditionally made from Tyvek, a plastic which is difficult to recycle. We have instead opted for using reusable silicone wristbands. There are two sizes to choose from, and they are numbered just like bibs. Simply pop your wristband on your wrist and return it at the finish line. Are there any mandatory gear requirements? We feel that you are all wise enough to prepare adequately for such trail adventures, so will not be conducting gear checks on race day. But pretty please, do not turn up in just a singlet and racing spikes. See the next question. There will be a water station approximately half way through the two longest runs: The Organ Pipes Classic and The Tolosa Half (check the course maps). Please note there will be no cups at these stations as you are expected to carry your own water bottles/bladders. Are there any drinks or snacks at the finish? Yes, the finish lines will be bursting with water, sports drink and a variety of energy-replenishing snacks. Are there any race rules? Where and when can I see results? Where do I park my car and use the toilet? Each competitor will receive a pre-race email approximately one week prior to the event. This email will detail all the nitty gritty info like parking and toilet facilities. Please consider car-pooling to the events, especially The Organ Pipes Classic where parking spaces are somewhat limited. Yes, you need to be at least 18 years old on the day of the event. If you are aged 15 to 17 years old on the day of the event, you may still enter with consent from your parent/guardian. What happens if it is raining? Or snowing? Or there is a repeat of the May 2018 floods? Short answer is – you will get wet. When was the last time you ran in the rain?  It’s great fun and often adds to the dramatic atmosphere of trail running. However, there may be circumstances when the event will not proceed due to safety concerns. In the unlikely situation of an event cancellation, 50% of entry fees will be refunded. No, we encourage participation from runners of any ability and speed. 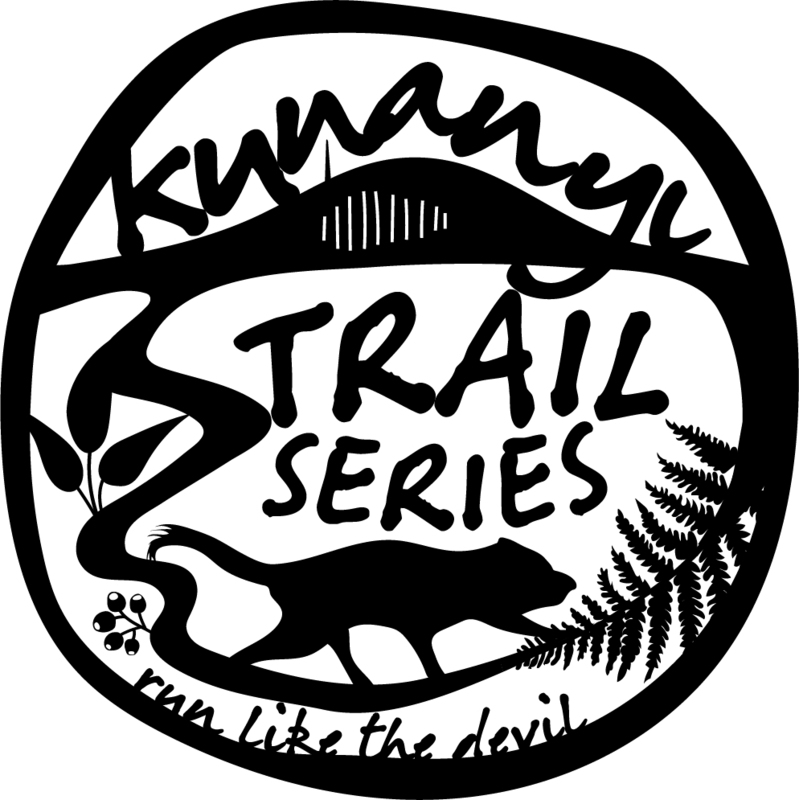 Is kunanyi trail series environmentally friendly? We care about the fragile Tassie environment and strive to reduce our ecological footprint as much as we can. You’ll find reusable cups and recycling/composting bins at all our events. We are also using reusable silicone wristbands instead of plastic bibs. Our commitment to conservation is further highlighted with a pledge of $2 from every registration to Bonorong Wildlife Sanctuary. You certainly can. And so can your friends or family members. In fact, we will love you forever and reward you with a small gift for being so awesome. You could be a marshal or assist at the start/finish line – just get in contact and we can discuss.